John S L Watson Haulage Contractors specialise in HIAB hire, sometimes referred to as Lorry Mounted Crane Hire. Working with partner companies we're able offer a comprehensive lorry mounted crane service. Whatever you transport requirements are, call us for a competitive quote. Long term hire, day hire, hourly hire or pay by load. Call us for a quote. All major credit cards and debit cards accepted. 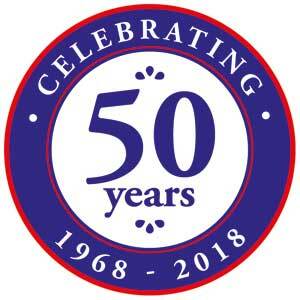 Here are a few quotes I would use to describe your service: "Fast friendly service - first time, every time", "When a job needs done, it gets done well", "When a site needs a grabbing, John Watsons needs a nabbing". 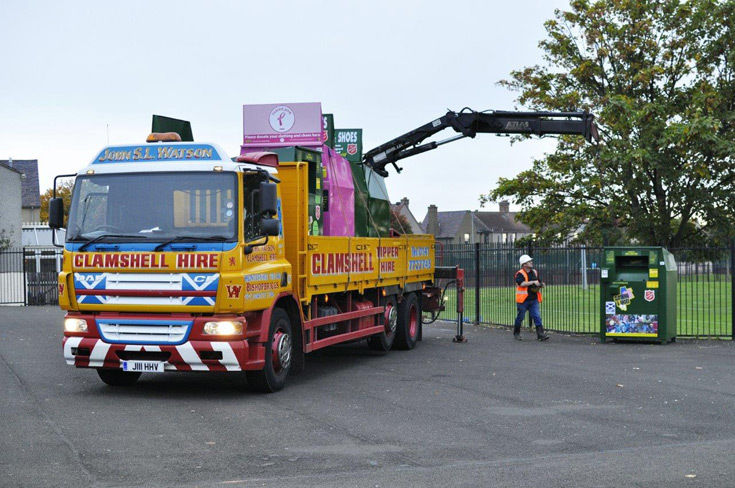 "Rainton Construction utilise the services of Watson Clamshell Hire on a regular basis and they provide a high quality service at all times. Reliable, professional at all times and a fellow local company that we would recommend to others."